HaySparkle: Spectrum Brushes 'The Bomb Shell' Collection Reviewed! How beautiful are these?! I have the White Marbleous set and I love them. 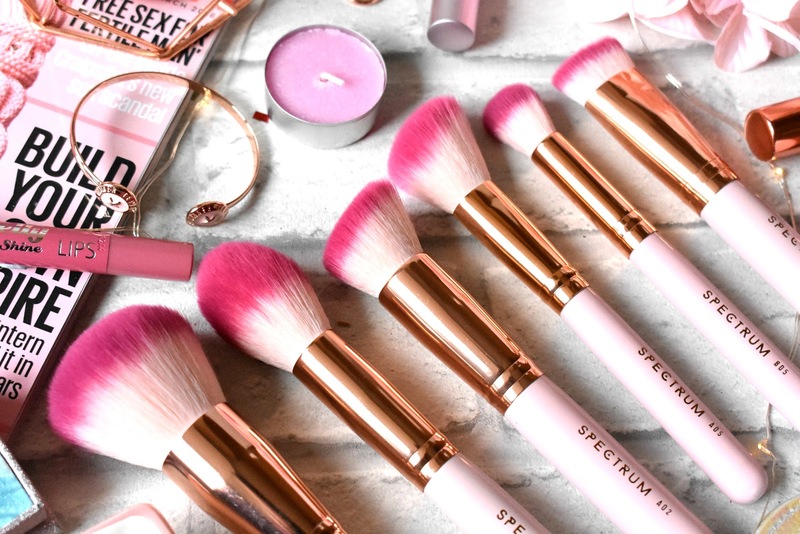 Thinking about investing in another set soon. 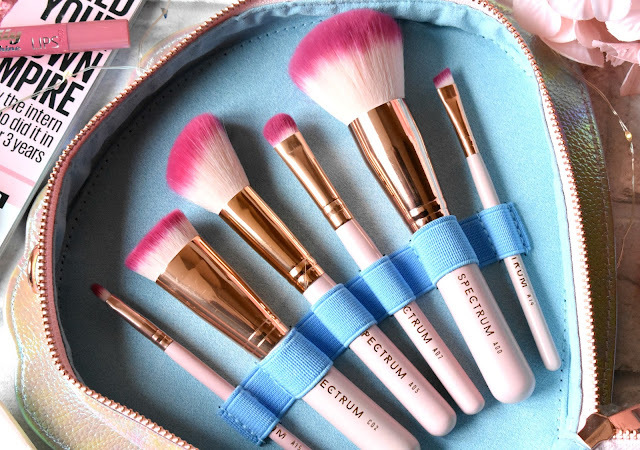 I have the A05 brush from this beautiful set, which I received in a Birchbox last year. I love how fluffy and pretty it is! 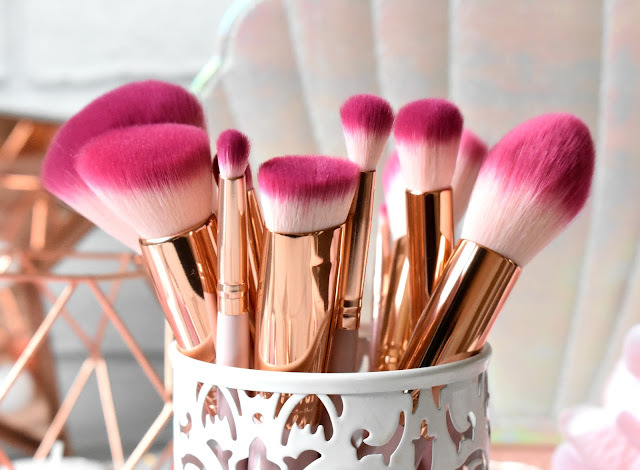 Gorgeous brush set. 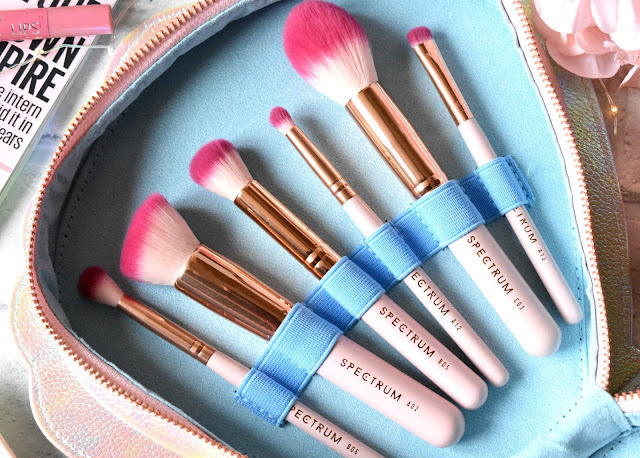 I love Spectrum brushes too and these look super pretty. 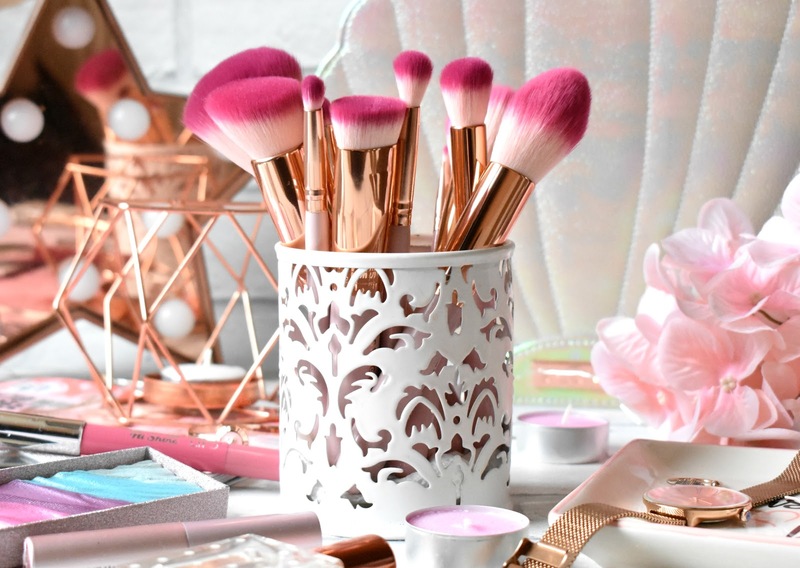 I adore the shell they come in too. 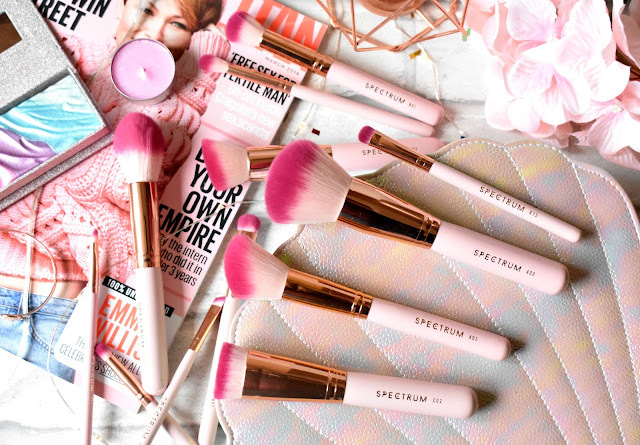 Spectrum do the most beautiful brushes ever! 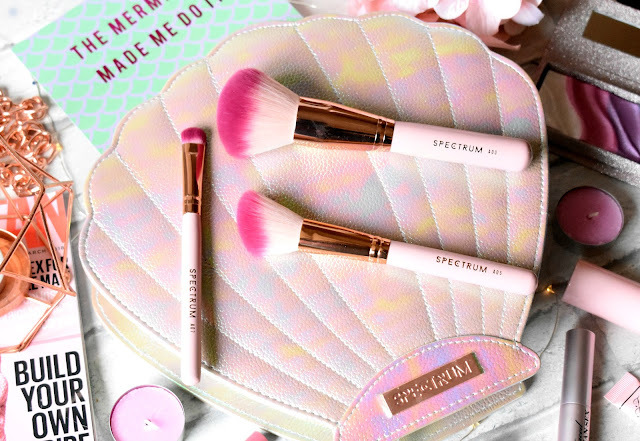 I’ve heard nothing but great reviews about them and I absolutely LOVE the shell packaging it’s so pretty!